By creating content, your audience has something to talk about. You create brand awareness, while putting your products or services at the forefront of your target audience’s mind. What their pain points are â€“ so that you can offer a solution with the content youâ€™re providing. 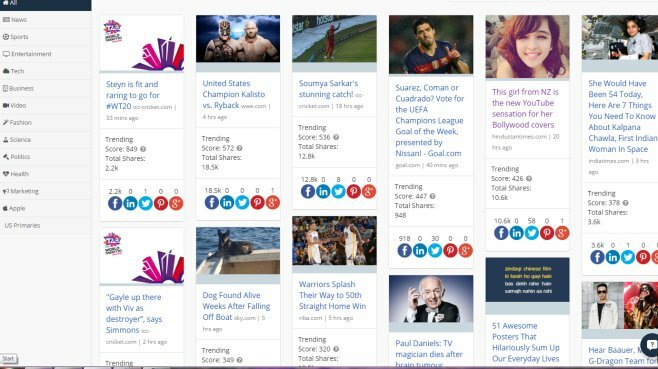 BuzzSumo is an extremely helpful search tool that allows you to track content on all social networking sites, and ranks them in order of the most social shares on Facebook, LinkedIn, Twitter, Pinterest, Google+ and the number of shares in total. Their top trending articles include everything from sports and music, to news pieces, but even the best sites can’t replicate their content successes every time. Take a look at our steps below to stand the best chance of getting your content noticed. 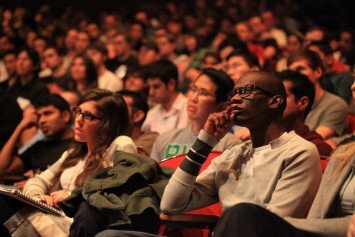 Innovative thinking could lead to views, brand awareness and… conversions! 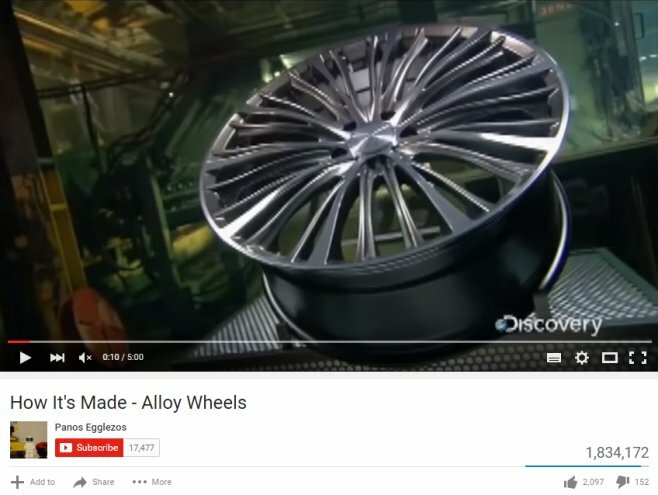 This video on ‘How It’s Made â€“ Alloy Wheels’ by the Discovery and Science Channel’s episode has had 1,834,172 views to date. This shows what a little innovative thinking and information on your products or services could achieve. This video did well because not only does it show what alloy wheels look like, but the narrator is explaining everything in her video – why aluminium wheels are better than standard steel wheels and the advantages of them ; they’re lighter in weight, require less energy to rotate, contribute to greater fuel efficiency, better handling etc. 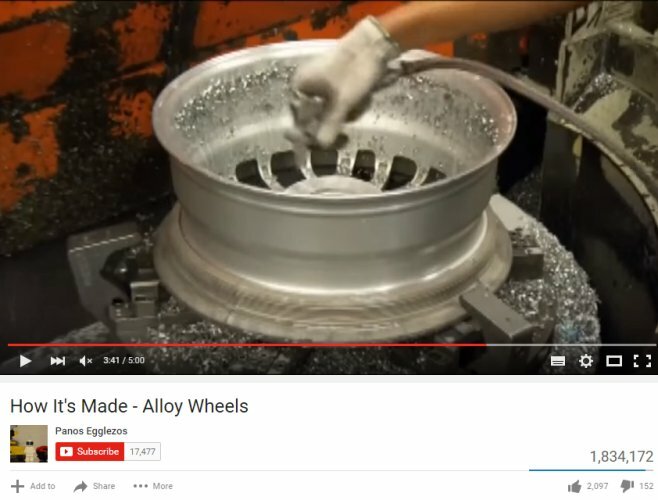 The video then goes on to show and explain exactly how aluminium wheels are made. The audience are people that are interested in buying alloy wheels and want to know the benefits of alloys, but also want to see how they are made â€“ making this video perfect for them! The detailed information and demonstrations are what made this video so successful â€“ people can see exactly what they are purchasing. 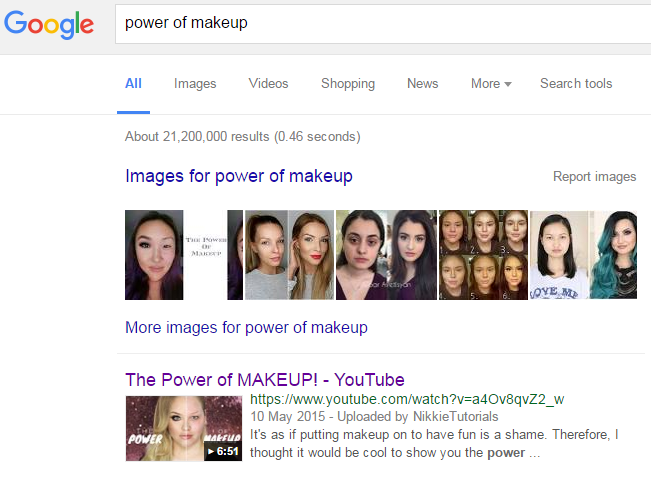 There aren’t any defined rules to creating fast, shareable and likeable content. We still need to come up with a formula for creating content that goes viral. However, there are a few tactics that can be employed to give both your blog and social media content the best chance at going viral. 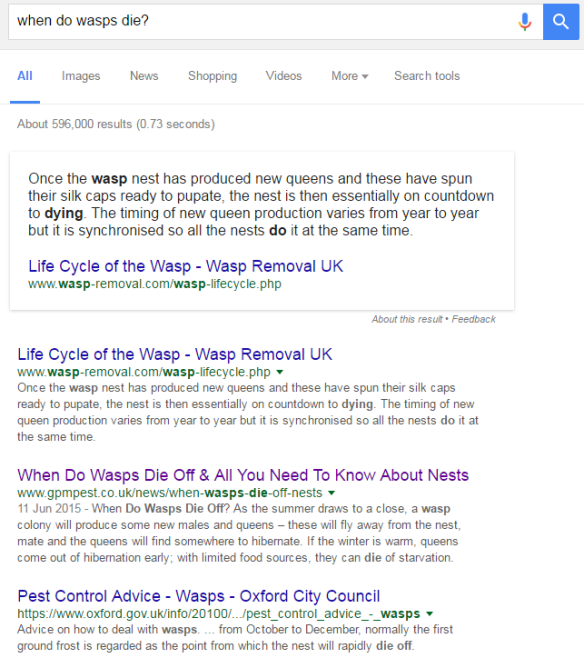 You might ask yourself; â€˜Why do certain pieces of content get shared more and go viral than others?â€™ but it can be quite hit and miss when trying to create contagious content. Visual â€“ Steer clear of boring posts with no images, no videos and just lots of content that people will get bored with. Your audience demands something aesthetically pleasing. Unless what your writing about is purely informational, some of the most successful content is long-form. This ‘Welcome to Our New Website‘ post for The Swimming Pool Store had 234 unique page views, Â£824.44 worth of conversions in the first three weeks of being published and was the most popular news post on the client’s site. It’s had 4,125 views since publication and 6 contact view forms. See what’s trending â€“ See what’s trending in your industry with regards to your products and services and try to do 10x better. We wrote a piece of content for another one of our client’s; VIP Electronic Store ‘Cocktail Mixology Beginner’s Guide: How to Make Your Own E-Liquid Flavours‘â€“ making an E- Liquid cocktail recipe guide, although other people have written posts on the same subject nobody had created a post quite like ours! We used our Technical team who created fun and interesting illustrations of what each cocktail would look like, then linking each ingredient back to the client’s E-Liquids. The aim was to drive traffic to the site and click-throughs, we had 792 views in 4 months and 79 event clicks to products and categories on the client’s website. Headlines â€“ Your headlines need to be to the point and contain 10-15% of emotional words. They must also be the right length. Emotional words are words which evoke emotions in the reader, for example, ‘affective’, ‘deep’ and ‘exquisite’. Use a headline analyser tool to see how powerful your headline is. 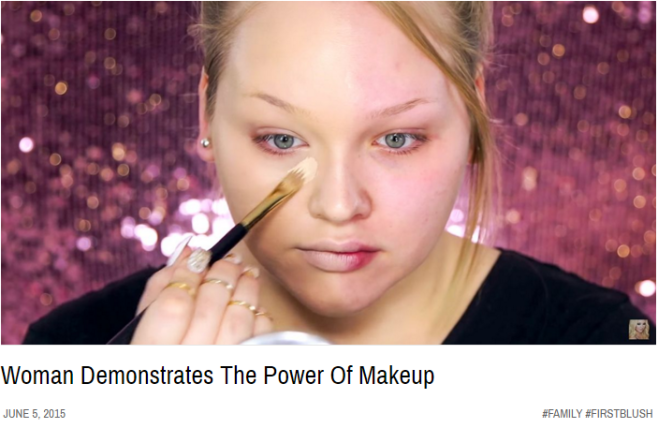 Look at this example, when you type ‘makeup’ into Buzzsumo the following content ‘Woman Demonstrates The Power Of Makeup’ has had 4,760 shares just on Facebook. This, not only created brand awareness (of herself), but also frequent visitors to her site, she’s now started a relationship with each of those customers, who in turn may want to buy the products or services that she’s supplying. 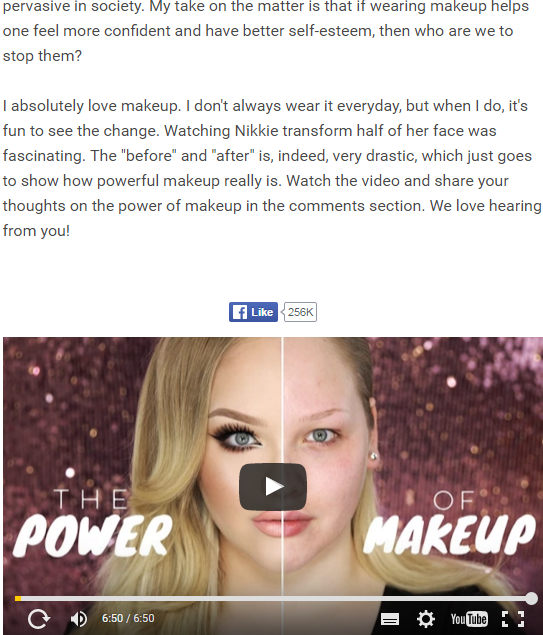 The writer used before and after images to portray the huge impact makeup has on the woman, alongside information about why this video is different to the other hundreds and thousands of videos about makeup out there. This is the sort of content that is trending in the industry currently, and an eye-catching headline was utilised to tell us exactly what this piece was about before we even watched the video. Nikkie is a hair and makeup artist and must get lots of enquiries due to creating brand awareness and showing how extraordinary she is at what she does. 1. What is the main aim of your content? Is it for brand awareness, increase time on page, social or to get people to enquire? 3. What message are you trying to get across? The perfect ways to make your content better than your competitors include; to ensure your content is visual (depending on the aim and message you’re trying to get across), informative, factual, has an emotional headline and is in the correct format. 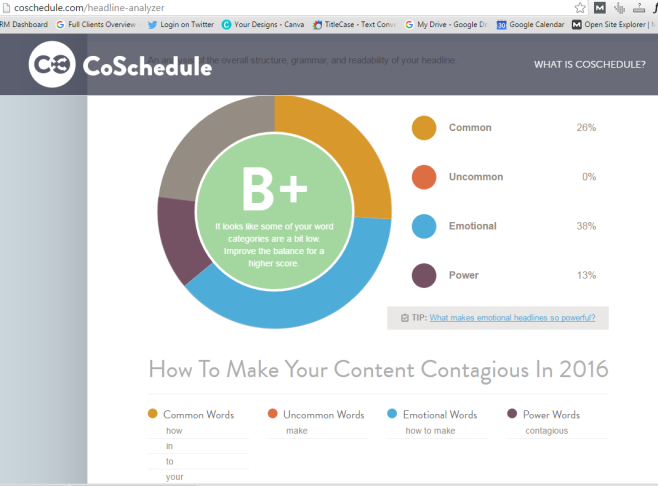 All of these factors will help your content to stand out fromÂ the rest.